Posted: Wednesday, July 18, 2018. 9:22 am CST. By BBN Staff: The Belize Film Commission, along with the National Institute of Culture and History, the Deputy Prime Minister and Minister of Education, Youth, Sports and Culture, Patrick Faber, and the Consulate General of Belize in Los Angeles will host Hollywood executives and international investors, as well as members of the Belizean diaspora involved in the film industry, at a luncheon on July 21, in Southern California. The event is an opportunity for Belize to show itself in the best light as a film production friendly jurisdiction while promoting Belizean talent to international partners looking for locations and investment opportunities outside the US. The event has also garnered support from industry standard bearers such as Final Draft, a premiere script writing software company; Warner Bros Animation, KJLH Radio Station, The Real Coconut by Daniella Hunter, Meister Watches and international investment entity The NOW Group/RSE Associates Inc. along with a host of other partners. Belize continues to attract a growing interest from Hollywood and the investment community each year. 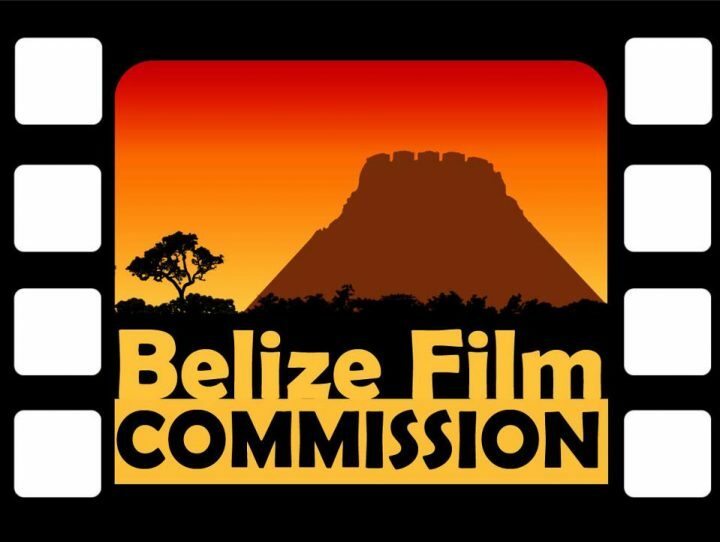 The Belize Film Commission Luncheon is an annual event now in its fourth year. It will be held this year in the Pacific Palisades among the casual setting of Hollywood at the home of David Fairweather & his wife Dr. Yvonne Goff. Expected attendees include a group of Belizean dignitaries, Hollywood celebrities, community activists and professional athletes. The event is the brainchild of Belize Film Commissioner, Nigel P. Miguel; Belize Counsel General of LA, Roland Yorke and Coordinator of the Film and Media Arts Unit, NICH, Suzette Zayden. The Belize Film Commission thanks all supporters for their continued support of the visual arts sector of Belize and in the uplifting of the people of Belize.